It is impossible for Chief Inspector Wexford not to wonder how terrible it would be to discover that one of his daughters had been murdered. Sylvia has always been a cause for concern. Living alone with her two children, she is pregnant again. What will happen to the child? The relationship between father and daughter has always been uneasy. But the current situation also provokes an emotional division between Wexford and his wife, Dora. One particular member of the local press is gunning for the Chief Inspector, distinctly unimpressed with what he regards as old-fashioned police methods. 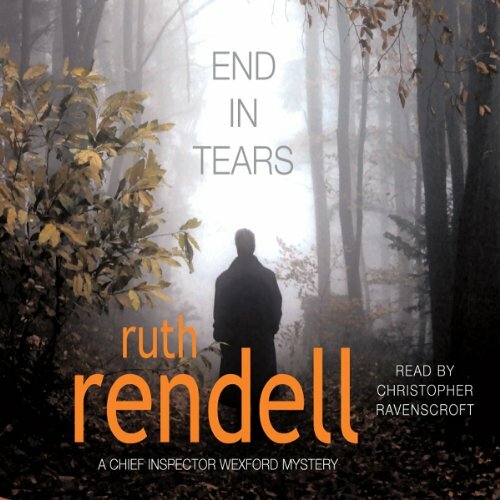 But Wexford, with his old friend and partner, Mike Burden, along with two new recruits to the Kingsmarkham team, pursue their inquiries with a diligence and humanity that make Ruth Rendell's detective stories enthralling, exciting and very touching.